PHUKET: Phuket Governor Norraphat Plodthong has ordered officials to step up their action in cleaning up the putrid canal in Rawai that is emptying black, polluted water into Chalong Bay. 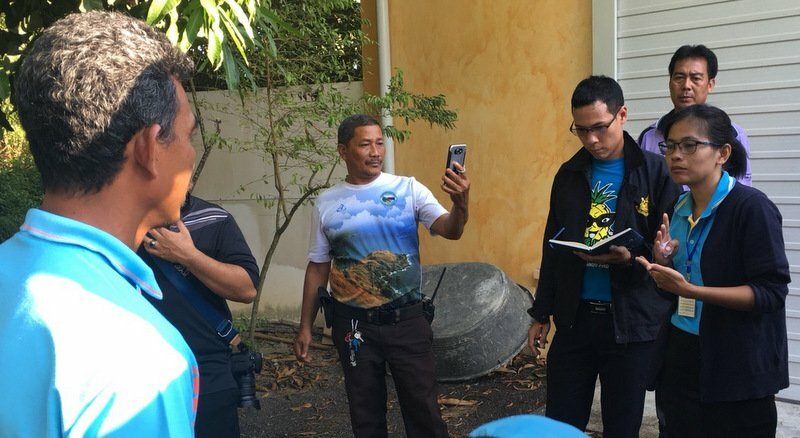 Gov Norraphat specifically ordered for officials to update him on the woeful canal early Monday morning (Mar 19), said a report by the Phuket Provincial office of the Public Relations Department issued this afternoon (Mar 17). 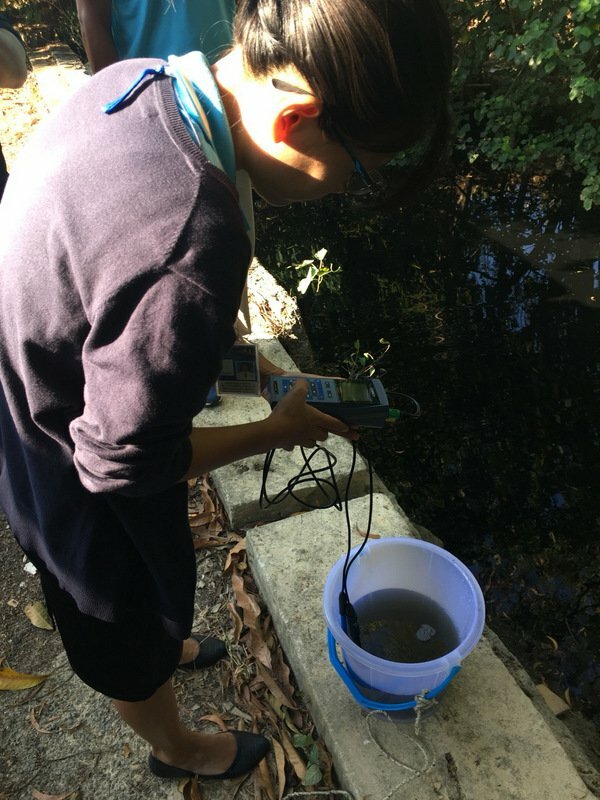 The report issued today noted that officials from the Phuket-based Regional Environment Office 15 collected water samples yesterday (Mar 16) in order to test the level of pollution in the water. Those test results are expected by this coming Tuesday (Mar 20), said the report. “This issue has taken so long to resolve,” Governor Norraphat said. “Officials must come to update and explain to me on Monday morning what they are doing. I have received complaints from people about the black water being released into a public water source that empties into the tourism attraction of Chalong Bay.,” he added. “Yesterday (Mar 16), I ordered Phuket Vice Governor Thawornwat Kongkaew with Muang District Chief Supot Chanakit, as well as officials from both Rawai and Chalong municipalities, to follow up on this issue,” Gov Norraphat said. The Governor noted that Rawai Municipality, the local administration responsible for the area, has begun to dredge the canal in the hopes that having the water flowing more freely will help to alleviate the problem. 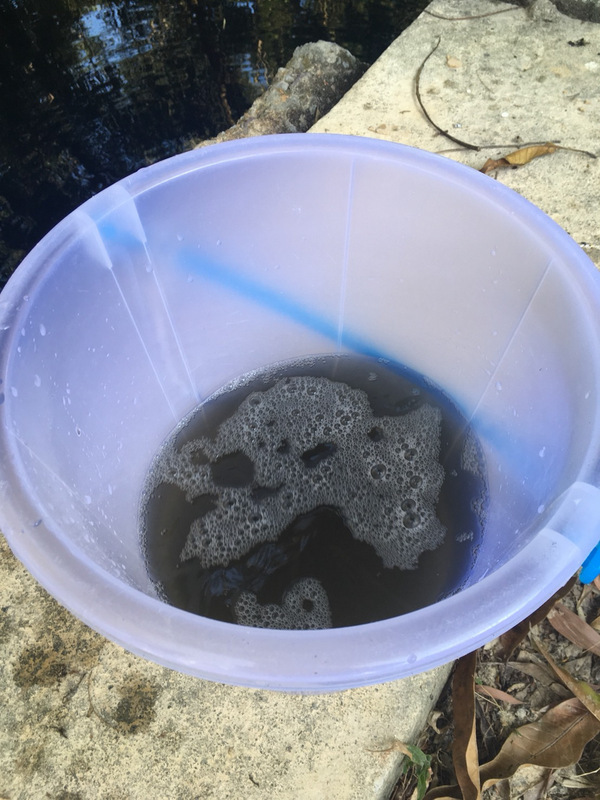 Of note, speaking to The Phuket News on Thursday (Mar 15), Rawai Mayor Aroon Solos said, “We must find out who is responsible for releasing this water into the canal. Once we have found out who is responsible they will have seven days to rectify the problem. 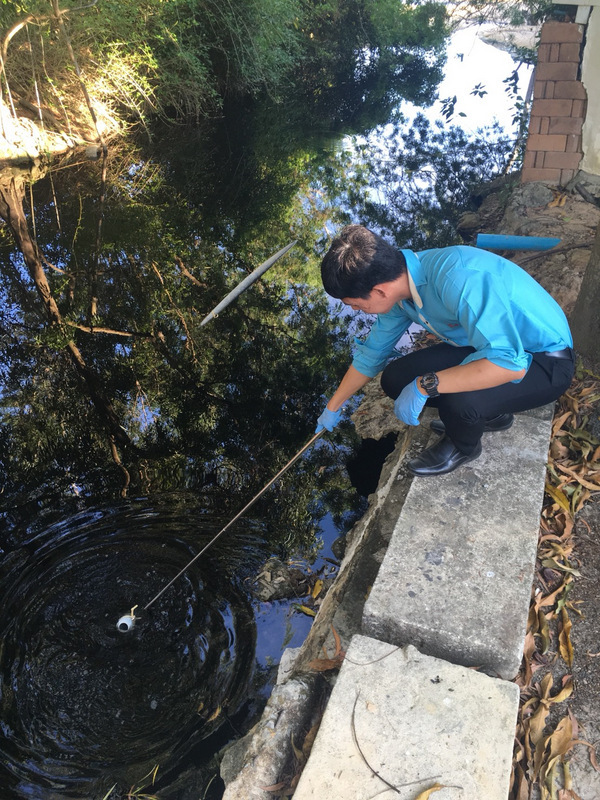 “If the water is coming from businesses such as restaurants, shops or hotels I will order them to stop their businesses and fine them according to the Municipality Act,” he said. However, in his missive this afternoon, Gov Norraphat extended the remit for action to be taken against filthy canals to prevent untreated wastewater from flowing into Chalong Bay to now include those areas for which Chalong Municipality is responsible. “Officials must inspect every hotel and other business in the area (Rawai and Chalong) and urgently and seriously enforce the laws regarding the illegal release of untreated wastewater,” Governor Norraphat said. Discover Thainess... please, STOP being logical. I guess taking "samples" will prove it to be untreated crap, but what else will it do... We all know the answer, stop the crap in the first place , oops, I said "we all" I guess not including the authorities. Surely dredging the canal to help the water flow more quickly just moves the poo into the bay more quickly, rather than actually stopping the discharge. This is just moving the problem downstream, how does that help? Isn’t it better to stop the source? Or did I miss something? Guess the governor noticed in previous article the 8 officials ( photo) just staring at the heavenly polluted water stream, but they not walking upstream to discover the polluting culprits. Because of press the governor noticed the several empty promises of Rawai Mayor, and continuing pollution. Words, just cleaning canal ( this brings in money), but not stopping the pollution.